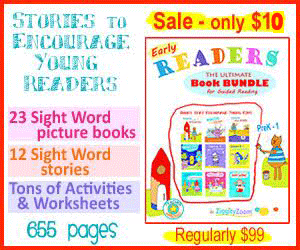 These alphabet tracing pages are both fun and original worksheets. Featuring both lowercase letters and uppercase letters, find they will help your child recognize letters and form their letters correctly. 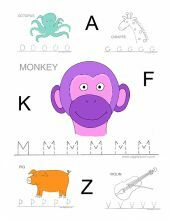 Kids can trace the letters and then trace the portion of the fun drawing to help with fine motor skills. 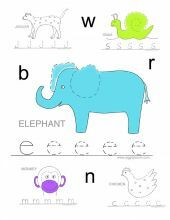 These worksheets help with letter recognition and letter formation. The alphabet letters in this packet are for Standard alphabet letters.